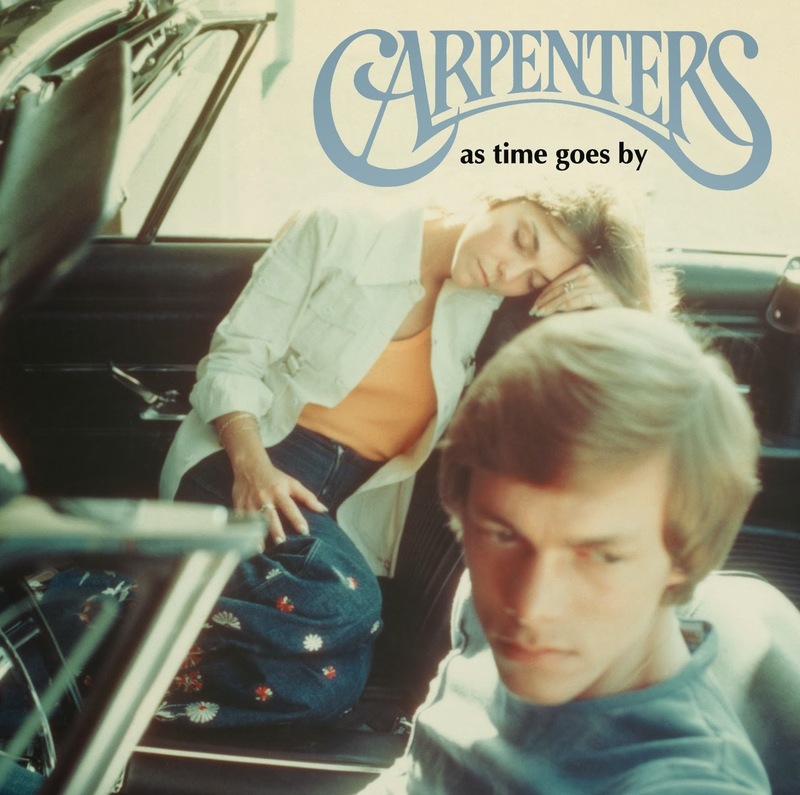 We’ve Only Just Begun: Carpenters Remembered is a magical celebration of the legacy of one of the most successful recording acts of all time. 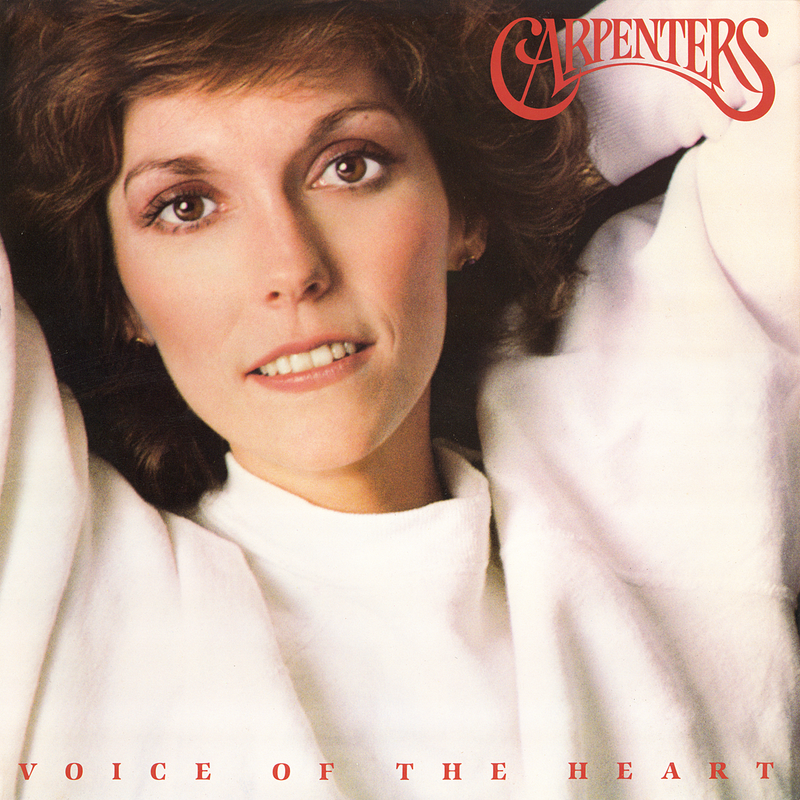 Starring accomplished vocalist Michelle Berting Brett who is accompanied by a 7-piece Nashville band directed by Harry Sharpe, the show authentically re-creates the Carpenters’ original arrangements. 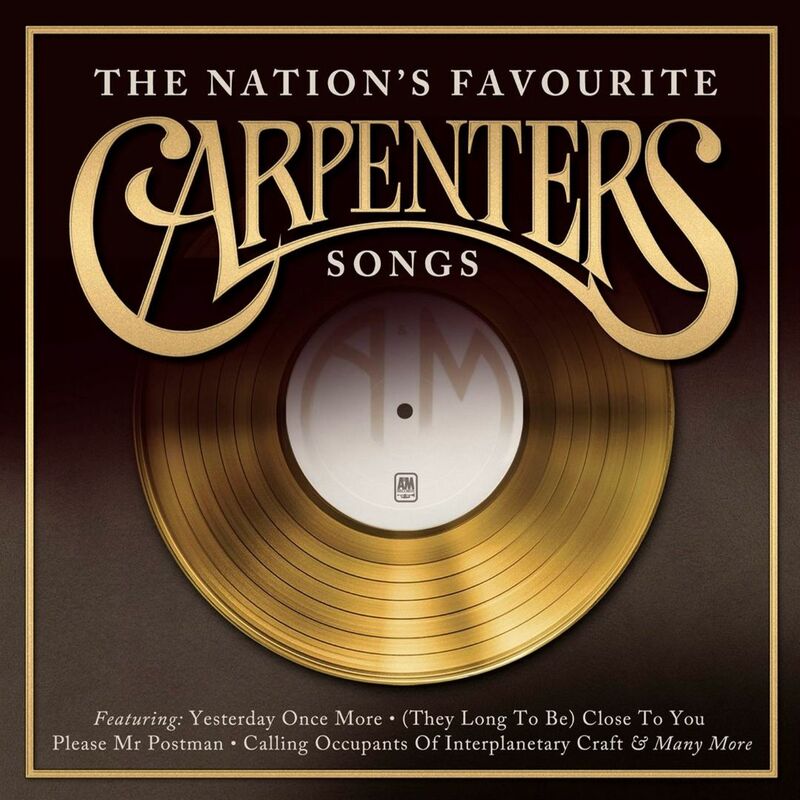 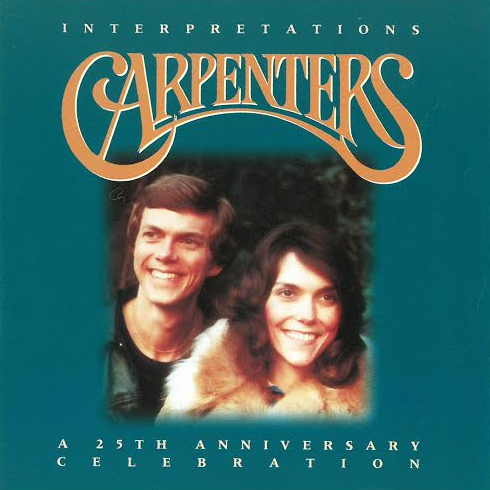 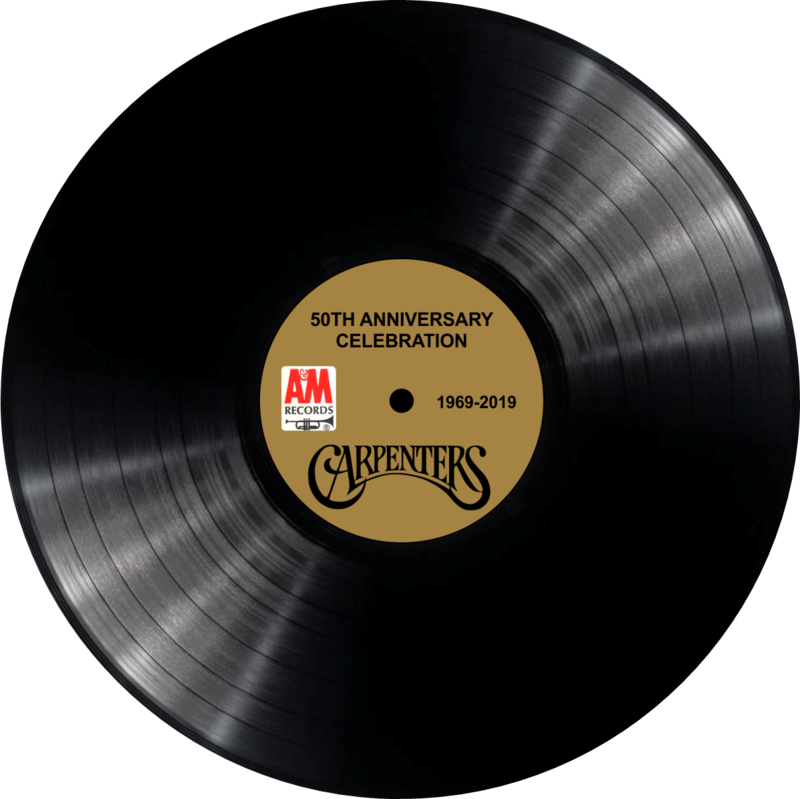 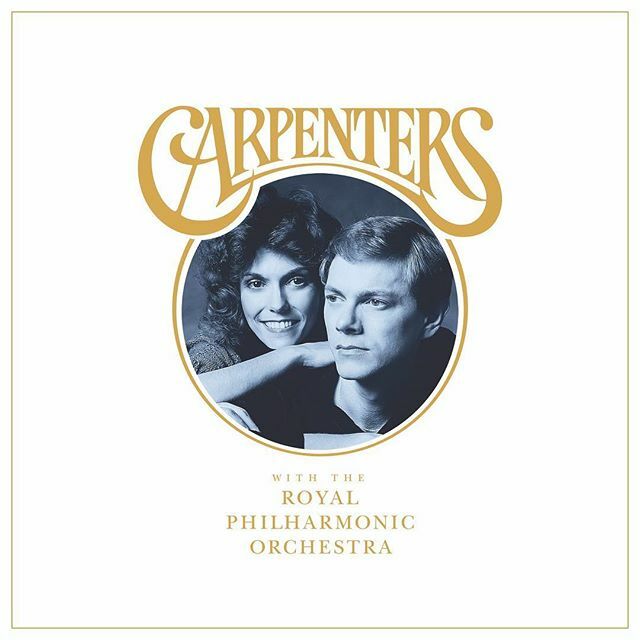 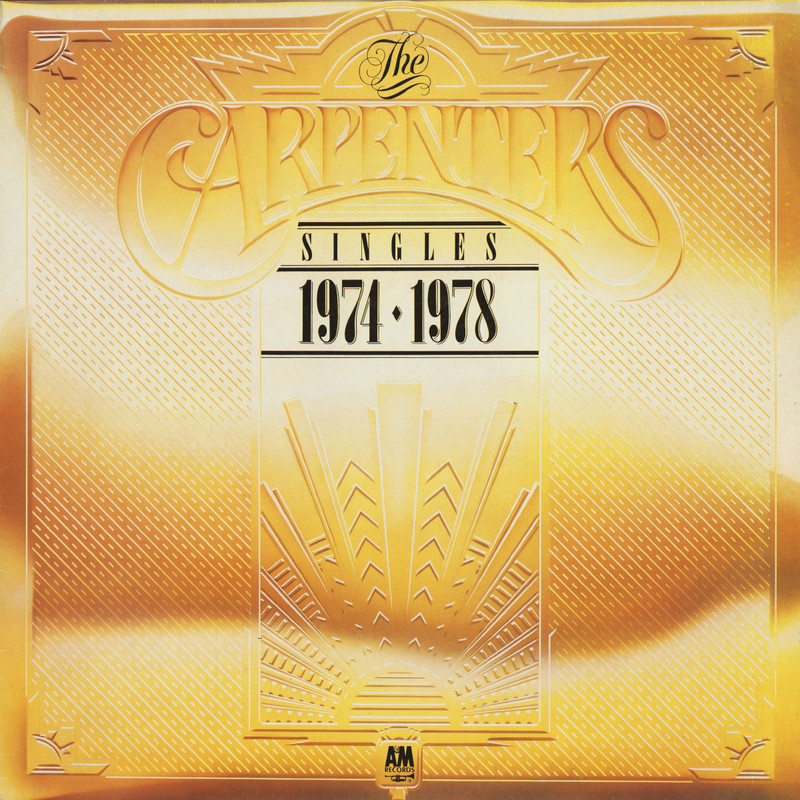 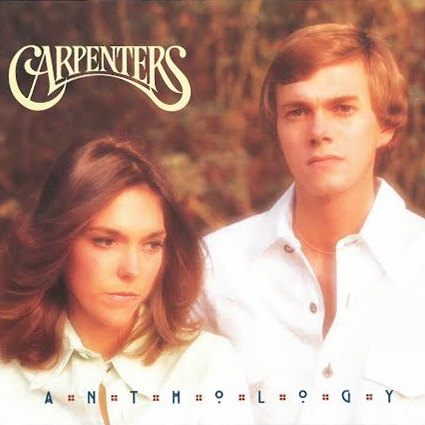 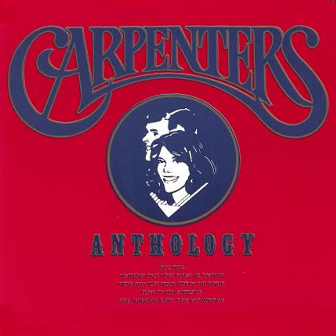 We’ve Only Just Begun: Carpenters Remembered began as a cabaret show in Toronto, Canada in 2009 and has been touring the U.S. since Valentine’s weekend of 2013. 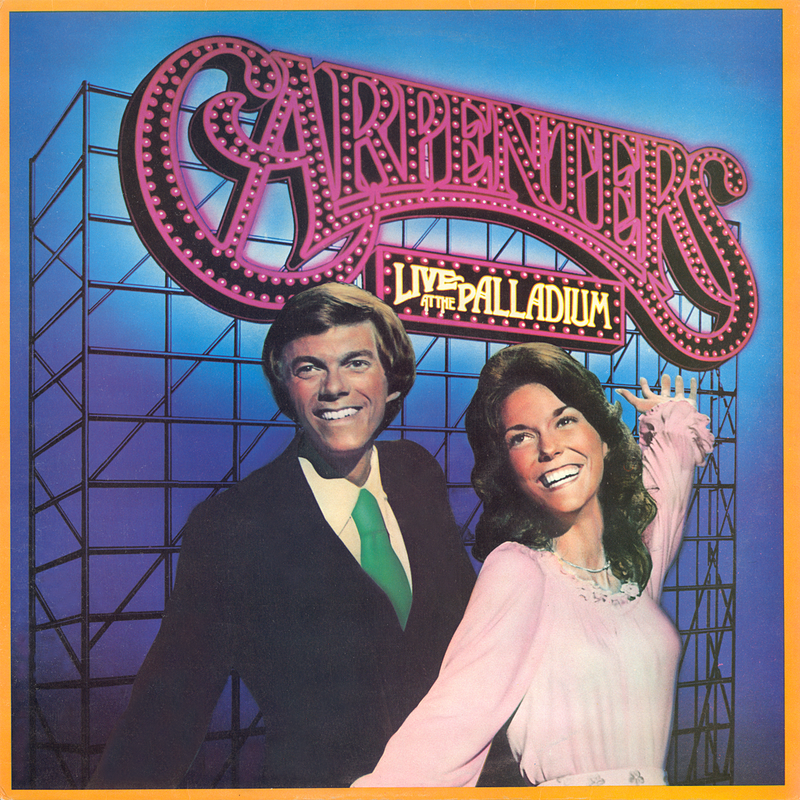 The show has played 26 states and counting, connecting to Carpenters’ fans of all ages in Performing Arts Centers and Casino show rooms across the country. 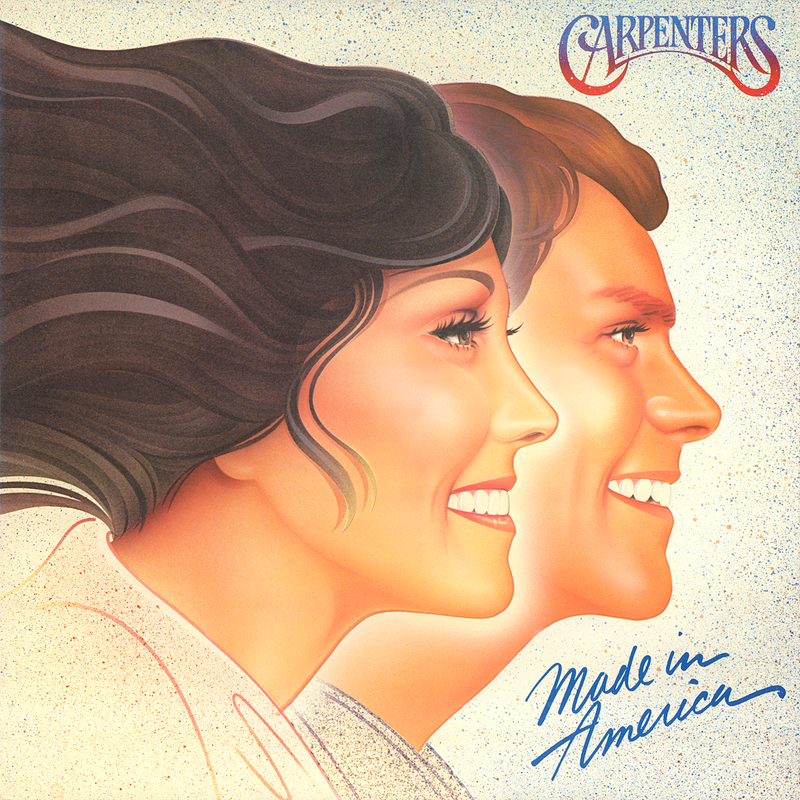 From Washington State to New York City to sold out engagements in Las Vegas and Downey, California, the hometown of the Carpenters, We’ve Only Just Begun: Carpenters Remembered and the Holiday show, Merry Christmas Darling Carpenters’ Christmas have been met with enthusiasm from Carpenters’ fans and reviewers alike. 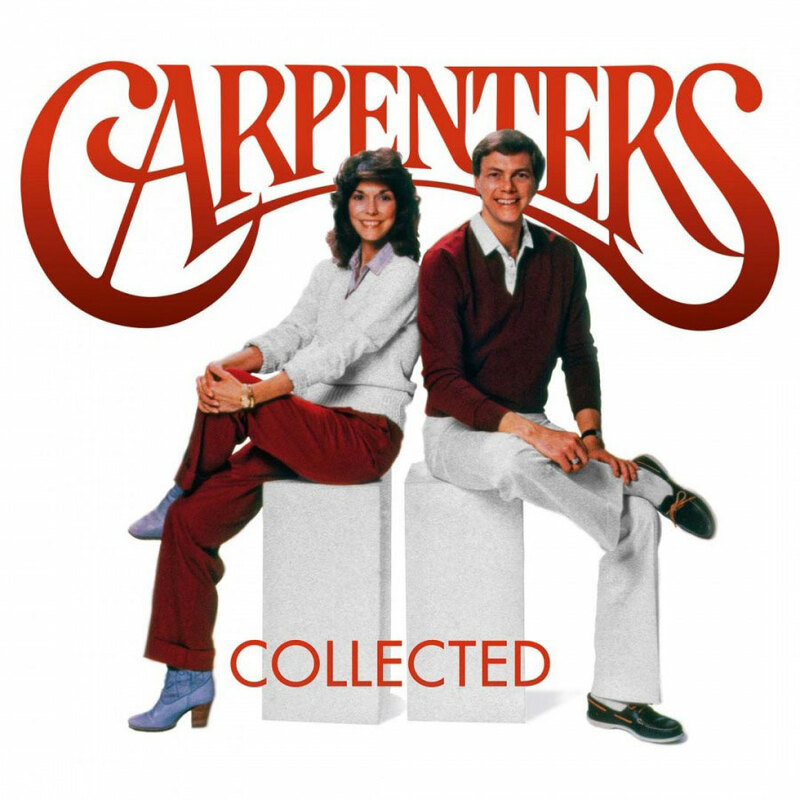 Experience an intimate, nostalgic, behind-the-scenes portrait of the pop music phenomenon that defined an era, and sing along to their many hits including “Close to You”, “Yesterday Once More”, “Rainy Days & Mondays”, as well as their most beloved album cuts. 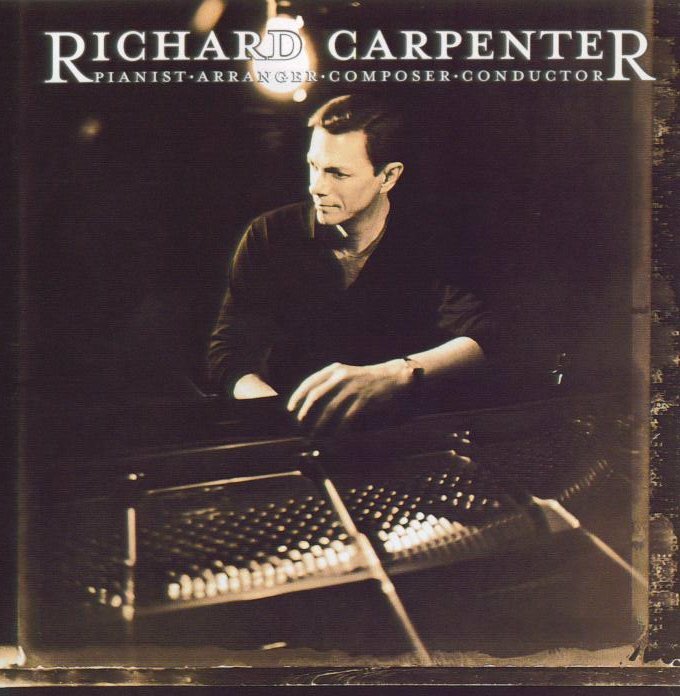 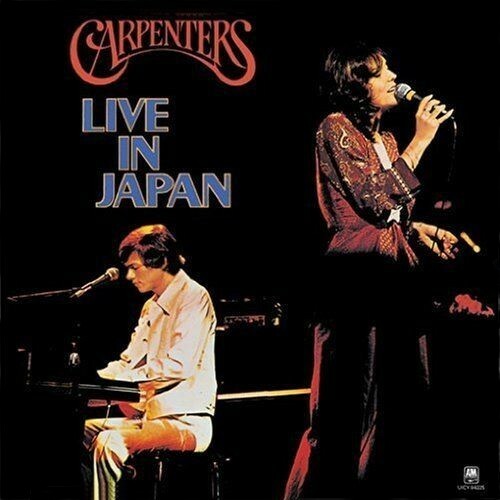 DIRECT FROM LAS VEGAS, Carpenters Tribute Concert stars Sally Olson as Karen Carpenter and pianist Ned Mills as Richard Carpenter, accompanied by some of Las Vegas’ top musicians. 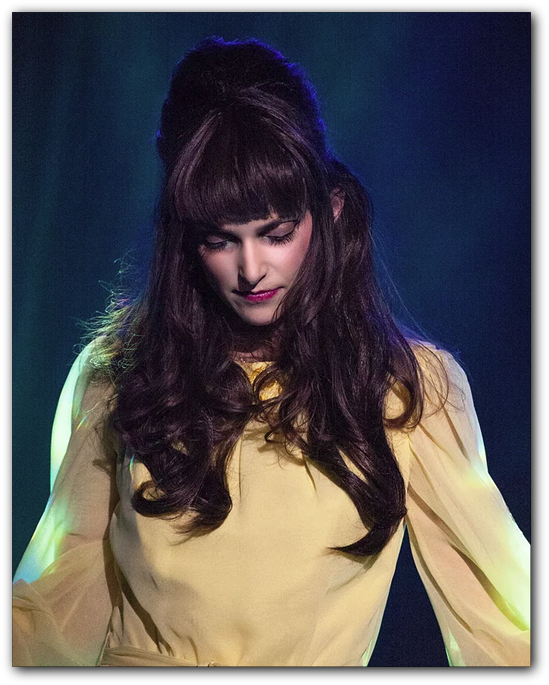 Sally has been praised for her startling representation of Karen Carpenter and captures the essence of the late singer right down to her hairstyles, costumes, makeup, gestures and voice. 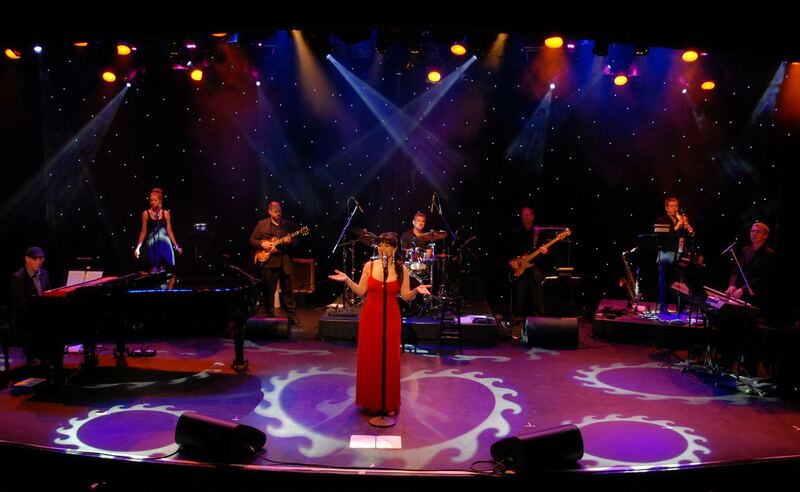 Sally's stunning vocals combined with custom vintage costumes, historical commentary, lovely arrangements and a live band, takes audiences on an incredible journey into the world of the Carpenters and offers a glimpse of the woman behind the music. 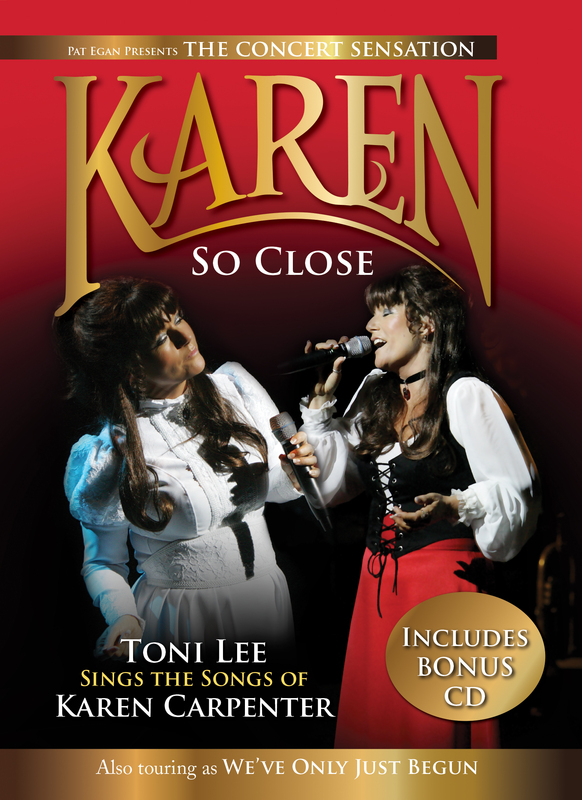 It is the definitive show celebrating the music and legacy of the famed brother-sister duo, featuring hits including “We’ve Only Just Begun”, “Close To You”, “Superstar”, Karen's drum feature and much more. 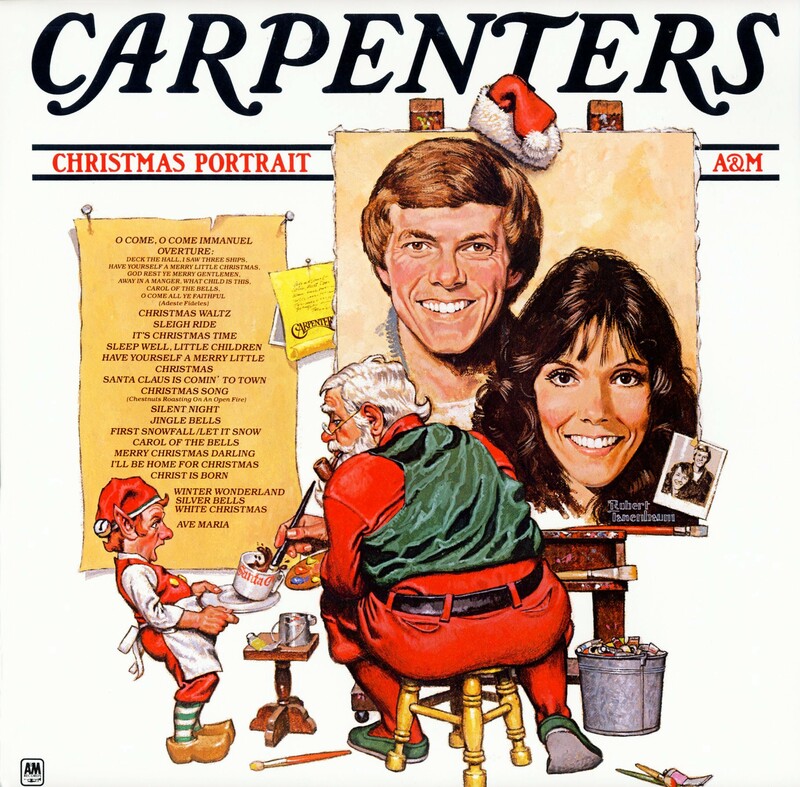 The production opens with a tribute to Herb Alpert & The Tijuana Brass. 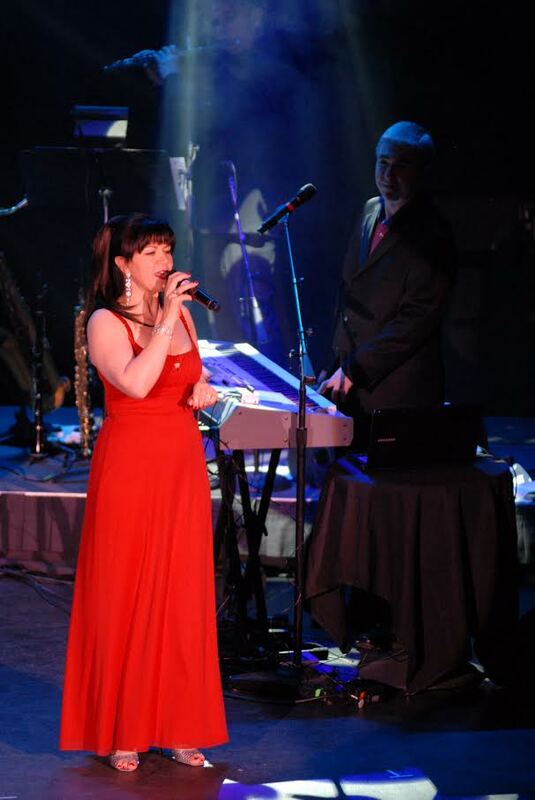 The show began as a one-woman act in January 2015 in Burlington, Vermont followed by the debut of a holiday show in 2017 in Canton, Ohio. 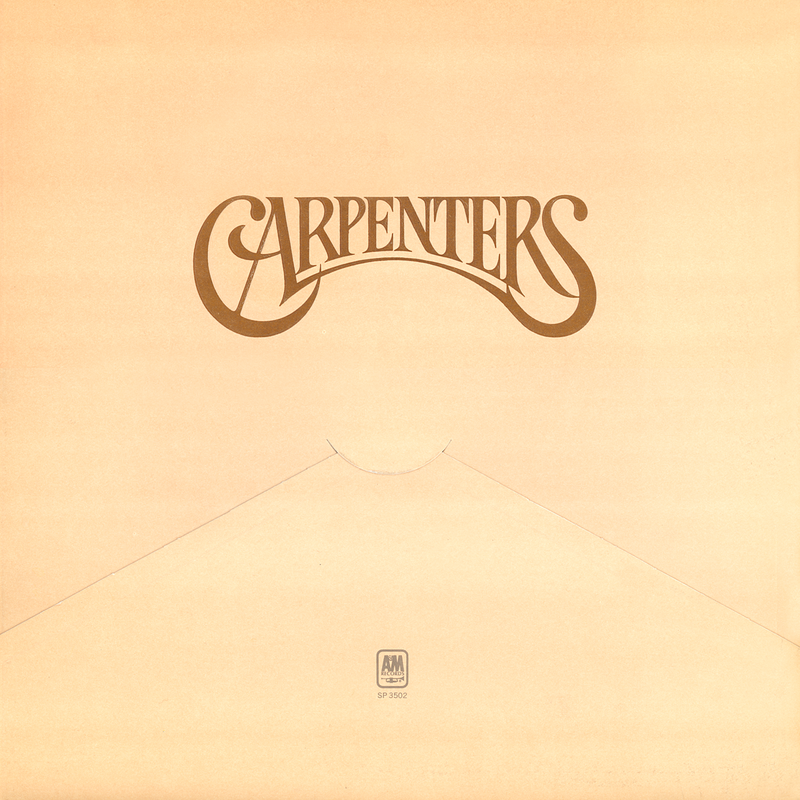 Carpenters Tribute Concert is unique, due to its high degree of authenticity. 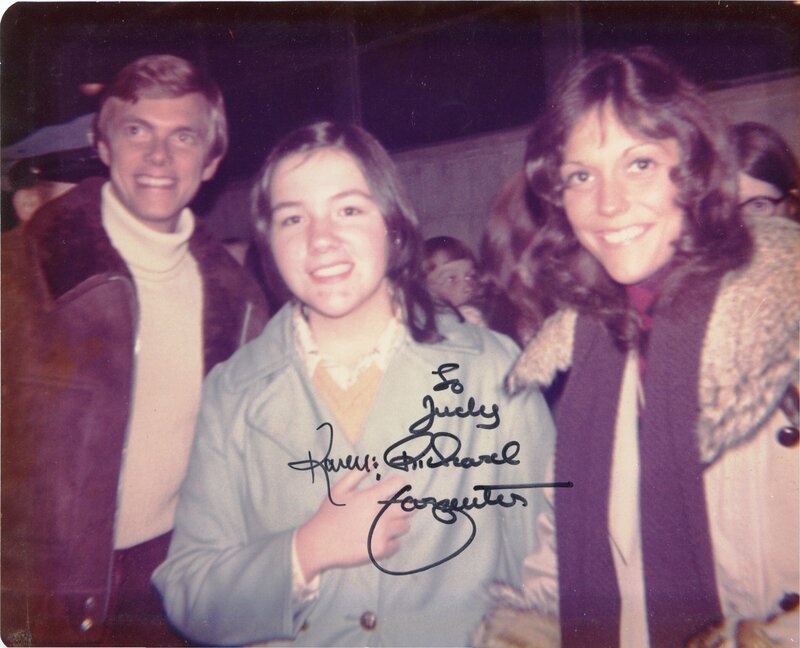 Sally and her all-star band have captivated audiences across the country with faithful and spot-on recreations of the Carpenters’ music, playing to audiences in venues from performing arts centers, to cabaret spaces such as the famed Triad Theater in NYC, to packed showrooms in Las Vegas. 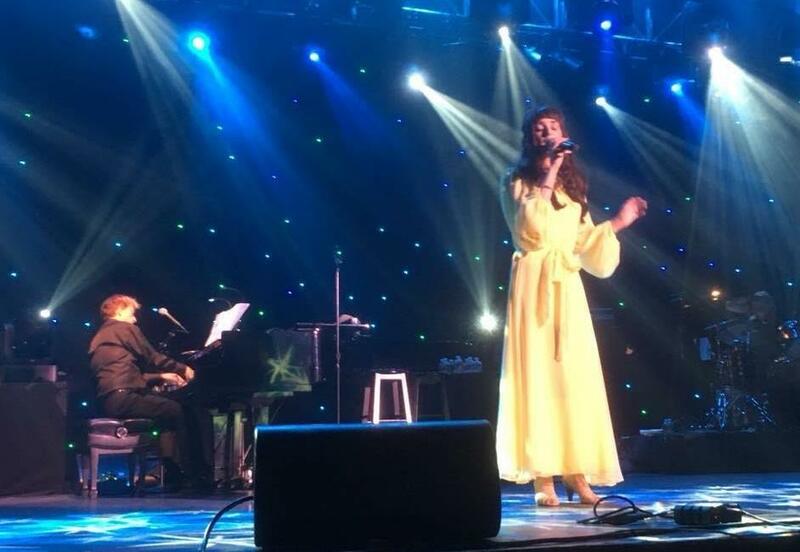 Sally will be the first ever Karen Carpenter impersonator to perform with Legends in Concert, based in Las Vegas, which debuts November 2019 in Myrtle Beach, SC. 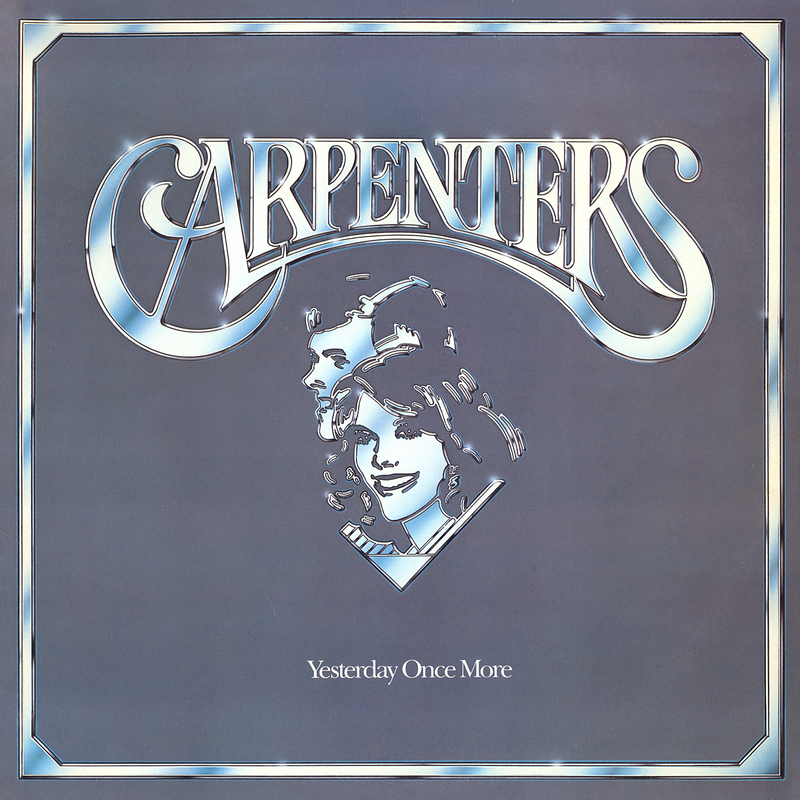 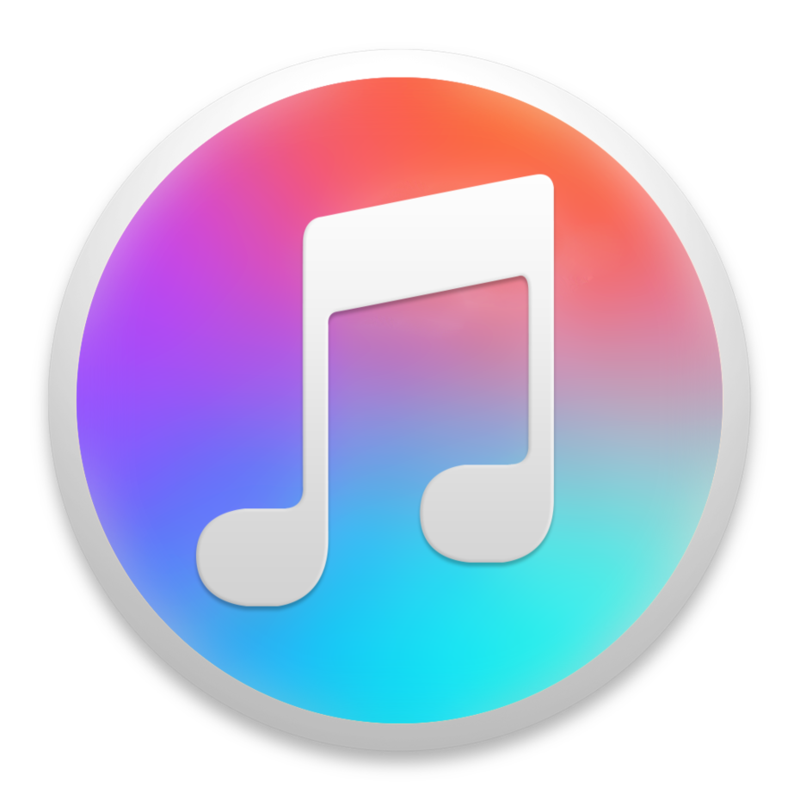 The most important thing Judy Pancoast wants you to know about “All My Best Memories: Built by the Carpenters’ is that it is not the kind of sound-alike, look-alike tribute that has come to be popular. 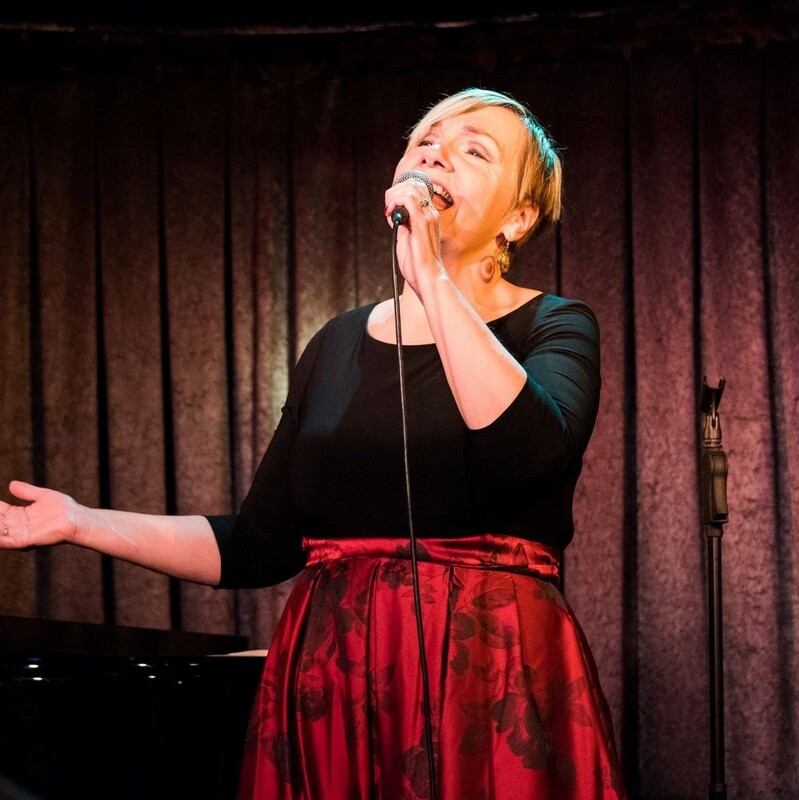 Rather than try to imitate that inimitable voice, Judy has instead crafted a show that is a tribute in the truest sense of the word. 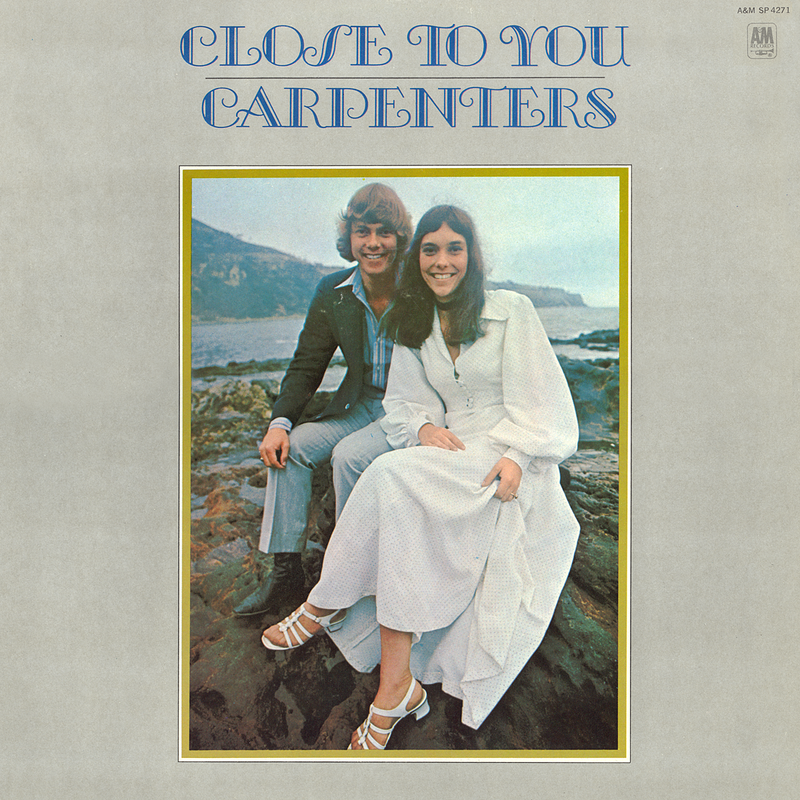 Judy intimately shares her early life story, from the time she first heard “(They Long to Be) Close to You” on the radio in the summer of 1970, through today, through anecdotes and song. 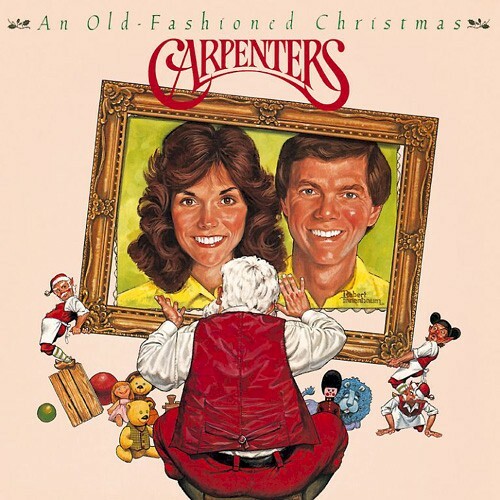 As the title implies, Judy was, indeed, built by the music of Karen and Richard as she struggled to find her identity as a chubby child from a working class, dysfunctional family. 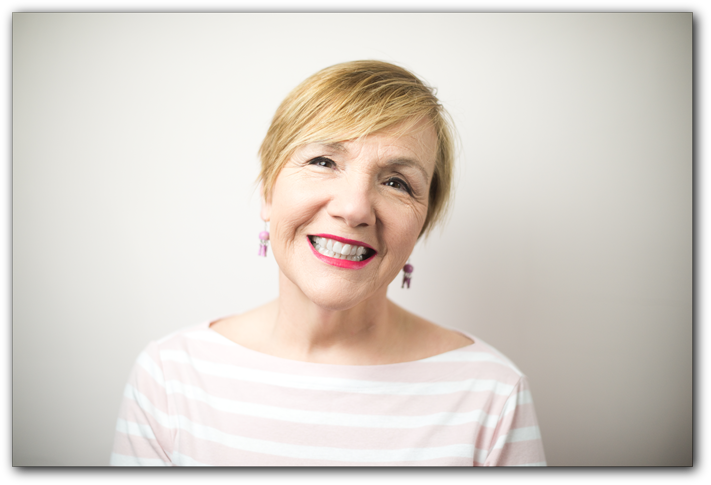 Audiences have laughed and cried during the show and inevitably embrace her warm personality and enthusiasm for her subject. 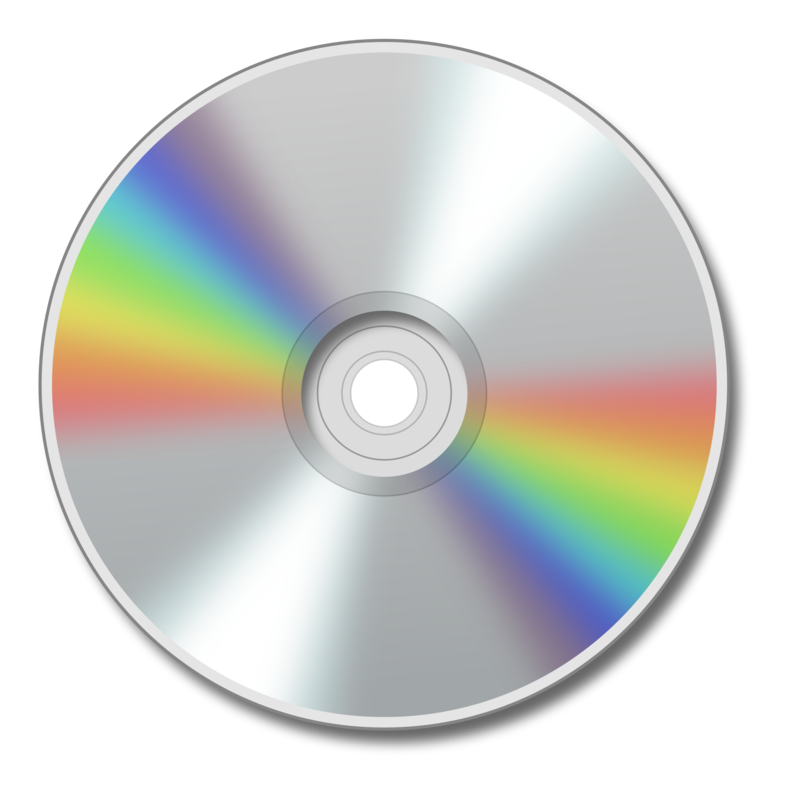 Pancoast has a smooth and pleasing tone that is also tailor-made for this material. 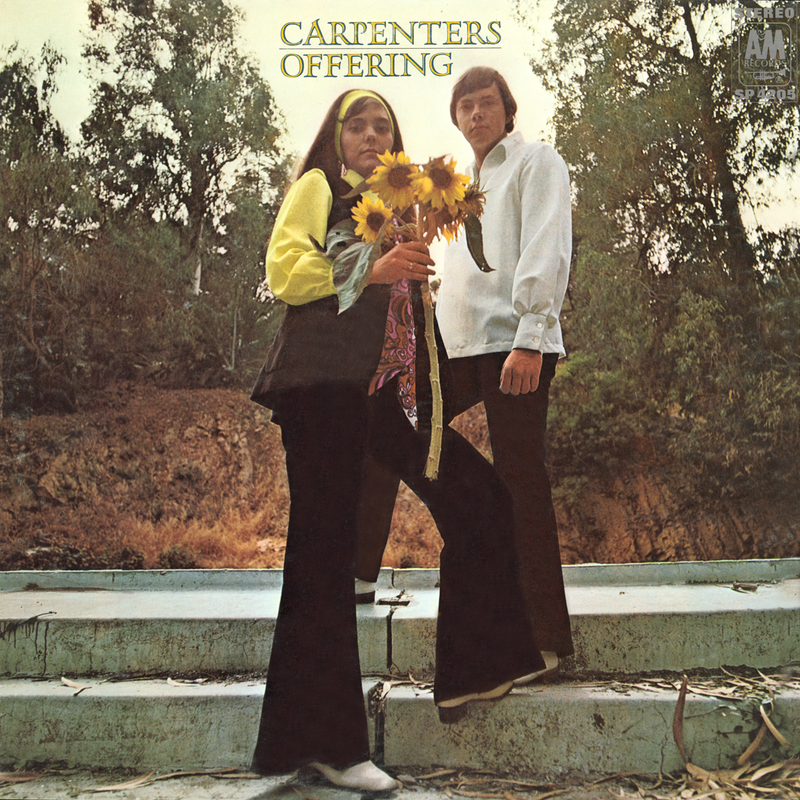 Even better, her heart has been immersed in the material for decades, so every note and word is felt. 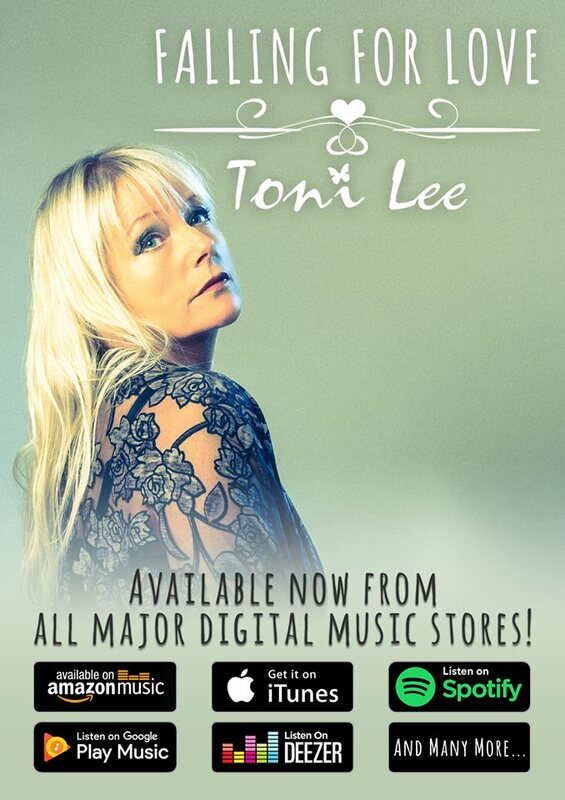 Her version of “Superstar” (co-written by the recently departed Leon Russell), the ultimate groupie song, is filled with a trenchant longing that makes it as effective as any version I’ve ever heard." 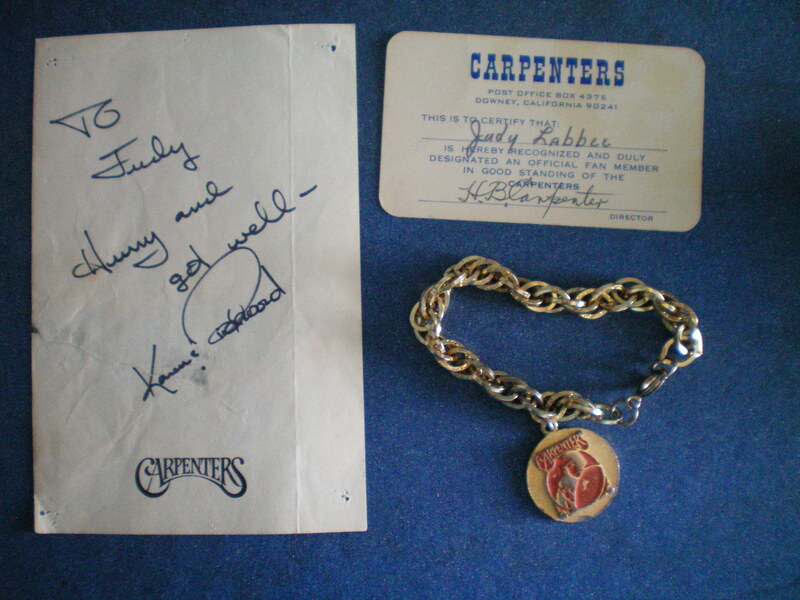 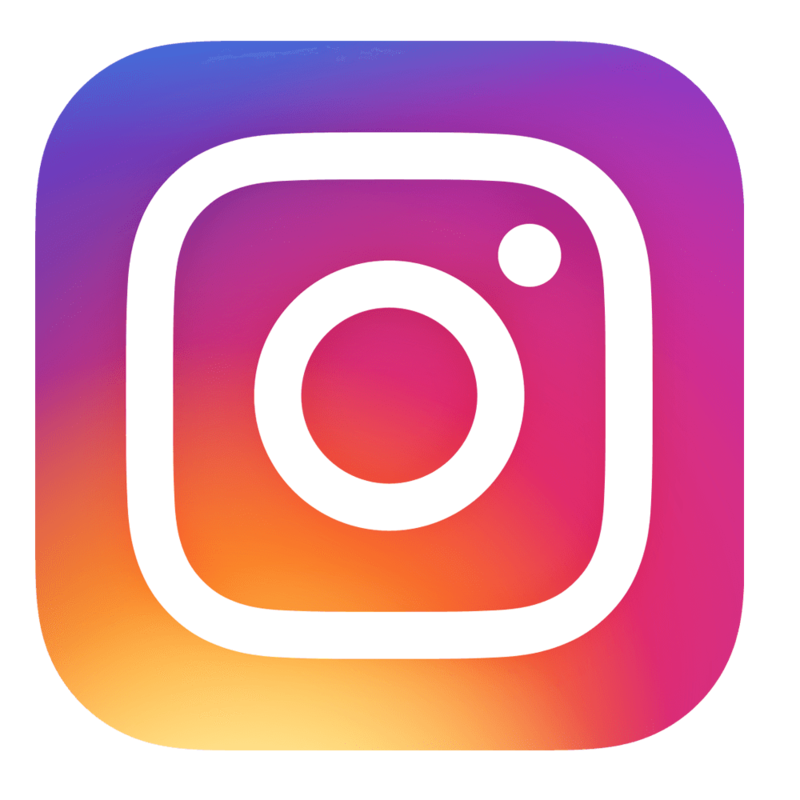 Please come and enjoy Judy’s story, and then share your own story of being a Carpenters fan in a discussion to follow the show. 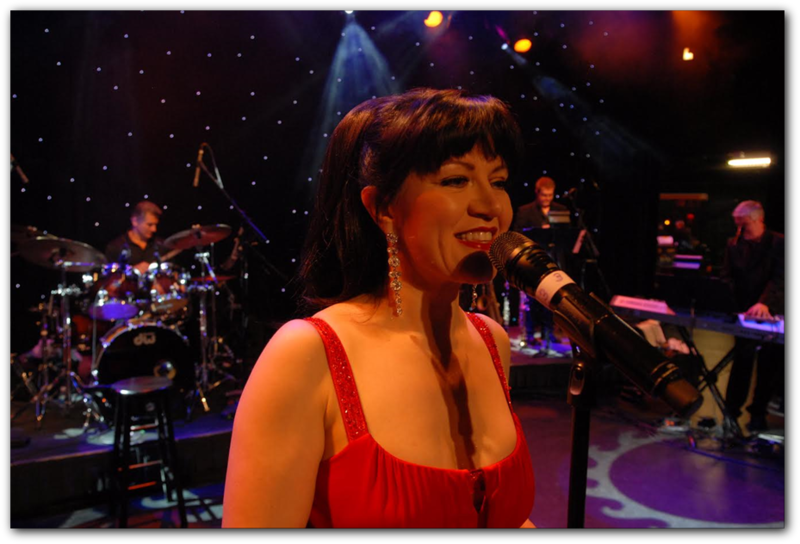 Born in Manila, Philippines to one of the nation's founding families of Latin jazz-the Katindig clan-Karen immigrated to the U.S in the early 1980s and became a U.S. citizen in 1989. 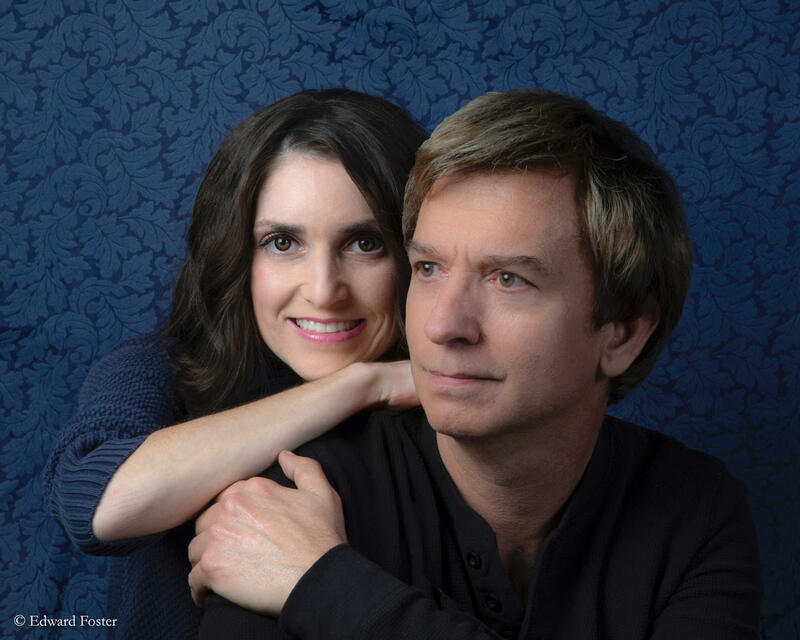 She lives in Los Angeles and is married to media scholar and TV columnist, Sarah Kessler. 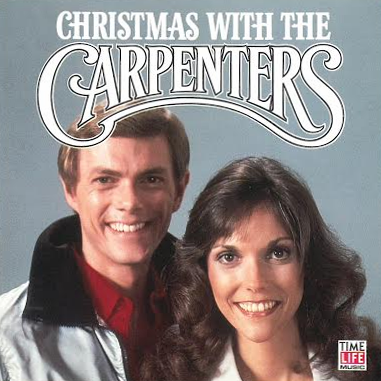 They have two cats, Lily and Corky. 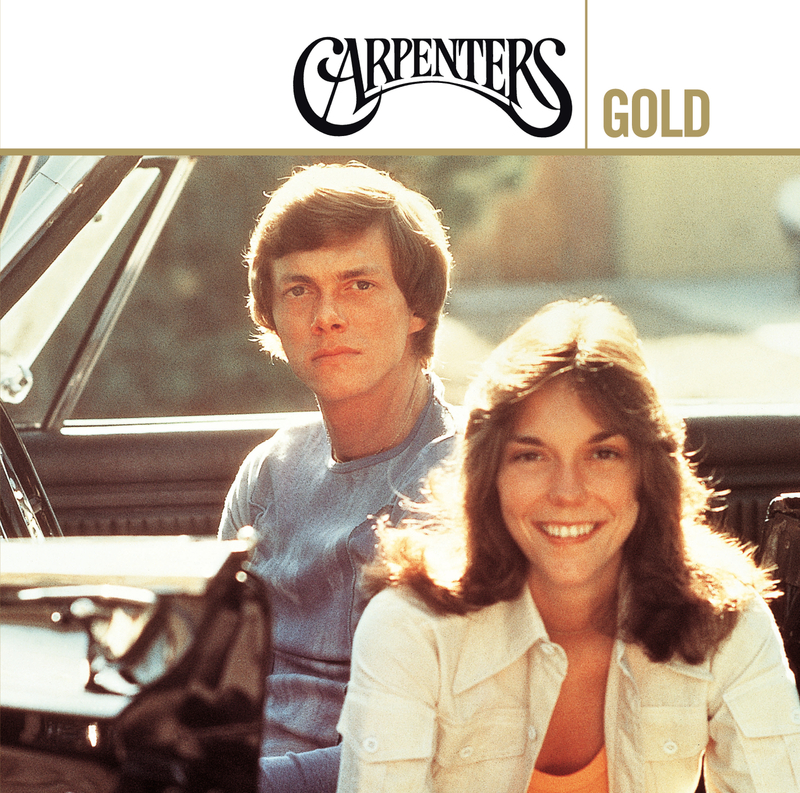 On February 4, 1983, the vocal superstar Karen Carpenter died at the age of 32 in her childhood bedroom in her parents’ suburban tract home in Downey, CA . 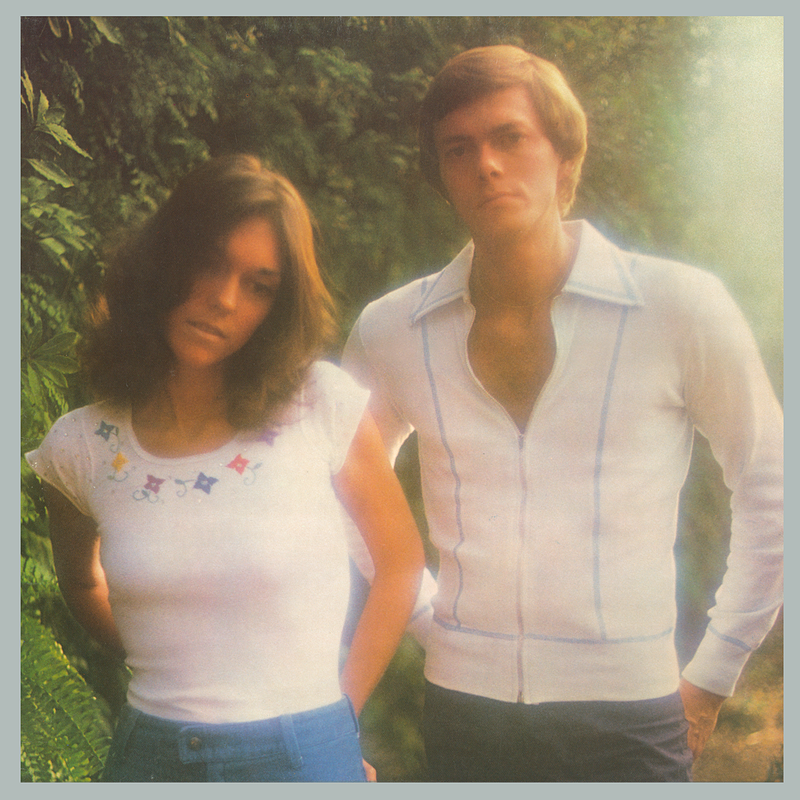 Unlike many other young rock and pop icons lost to overdoses under dramatic circumstances, Karen faded out slowly, just like the music she and her brother Richard were known for making together as the Carpenters. 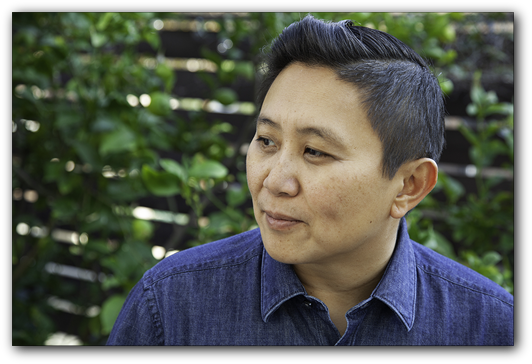 In this wide-ranging book, Karen Tongson explores her namesake’s myriad afterlives, listening to the echoes of Karen’s voice and music in far-flung settings such as the author’s native Philippines, a locale at once a world away and yet intimately tied to the Southern California suburbs that shaped the singer’s style and sound. 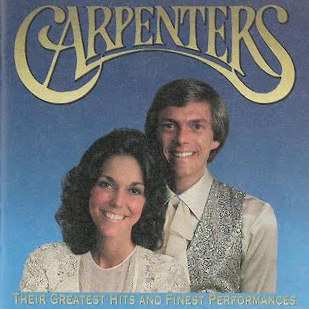 Part memoir and part musical biography, Why Karen Carpenter Matters documents Karen’s profound significance to people of color, immigrants, queers, gender outlaws, and everyone other than the white, Nixon-era suburbanites she and her brother are often thought to have represented. 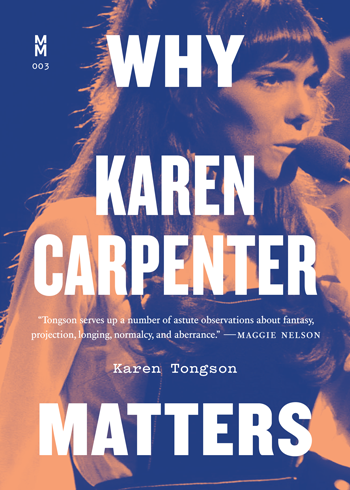 Karen Carpenter matters, Tongson argues, because in her life, work, and even death, she transformed the uneventful into the extraordinary in the most unexpected places, for the most unexpected people. 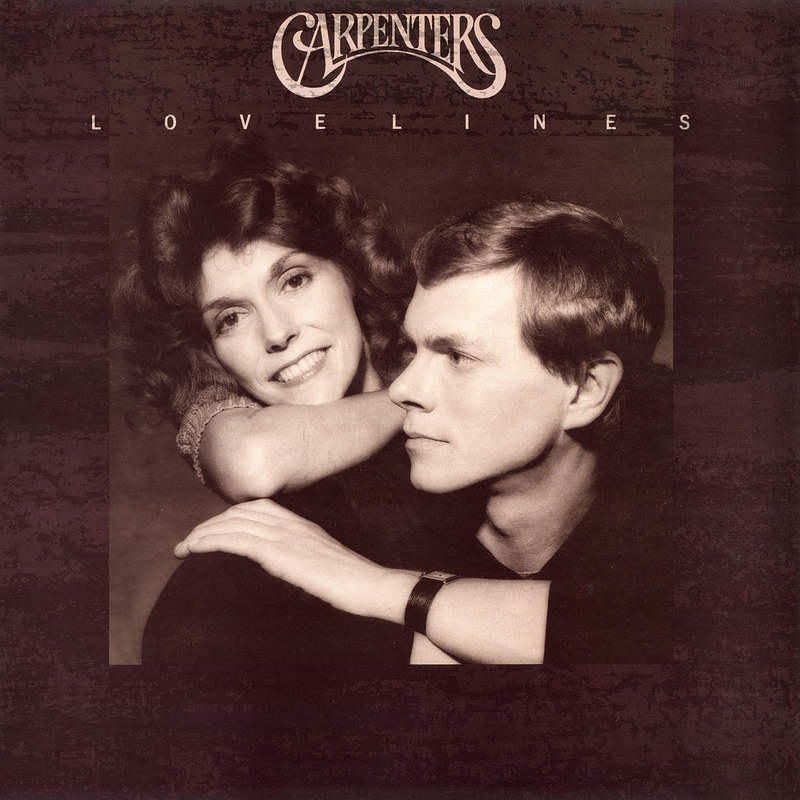 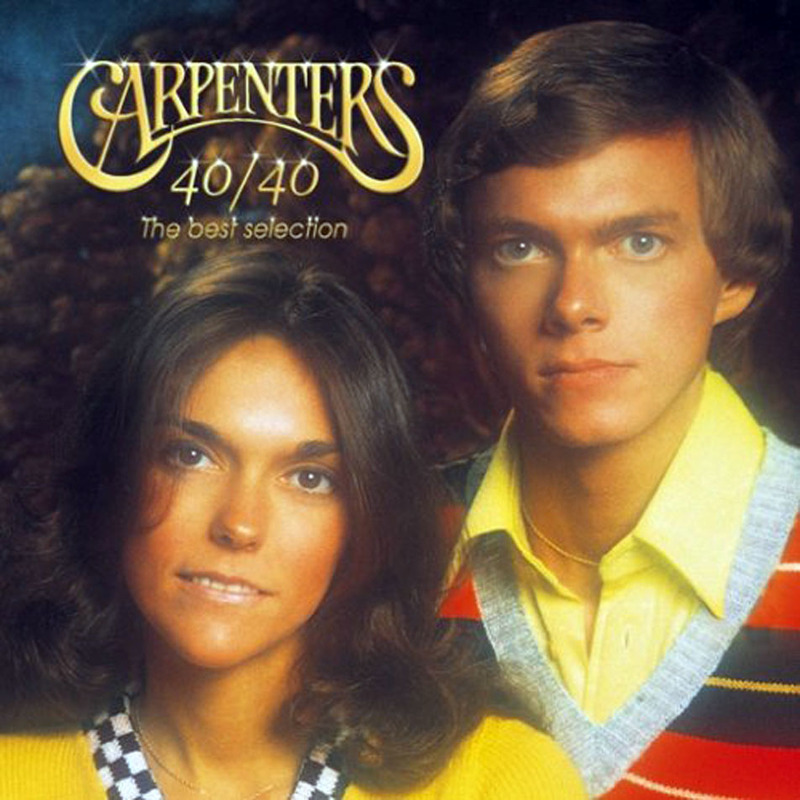 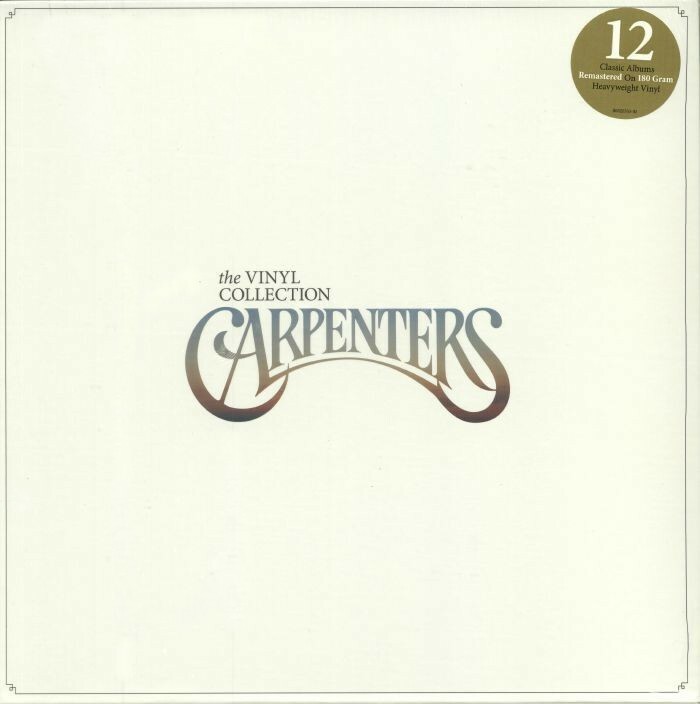 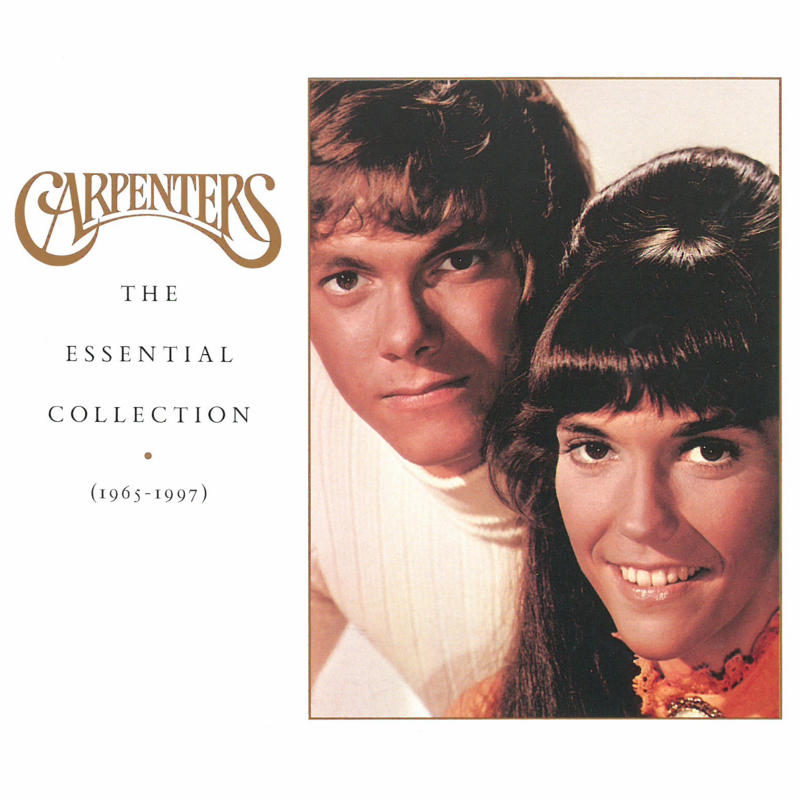 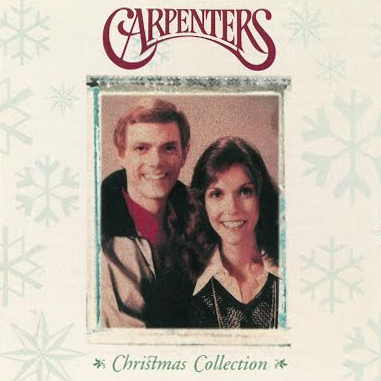 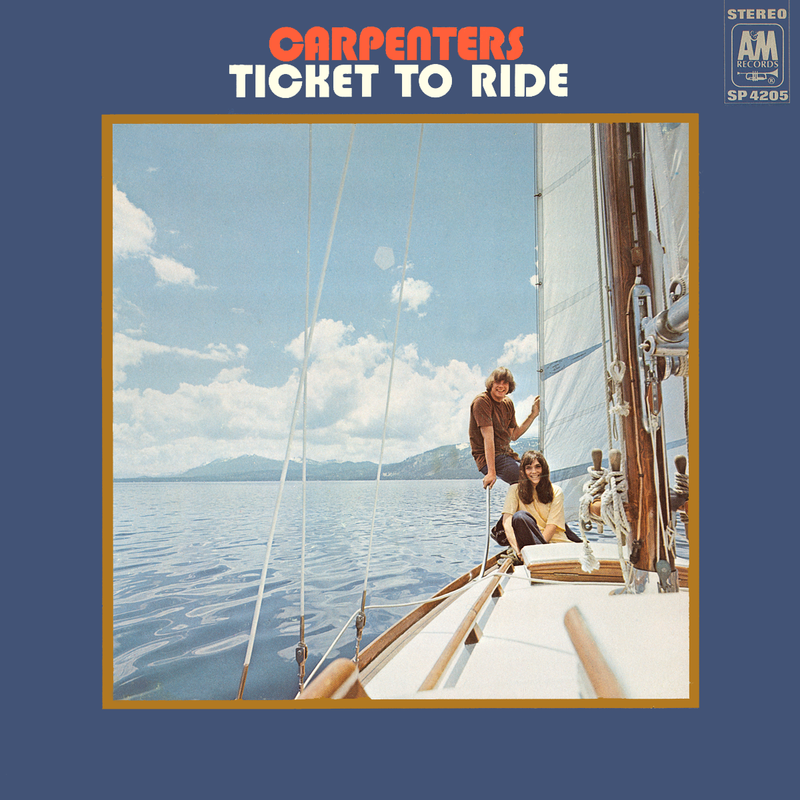 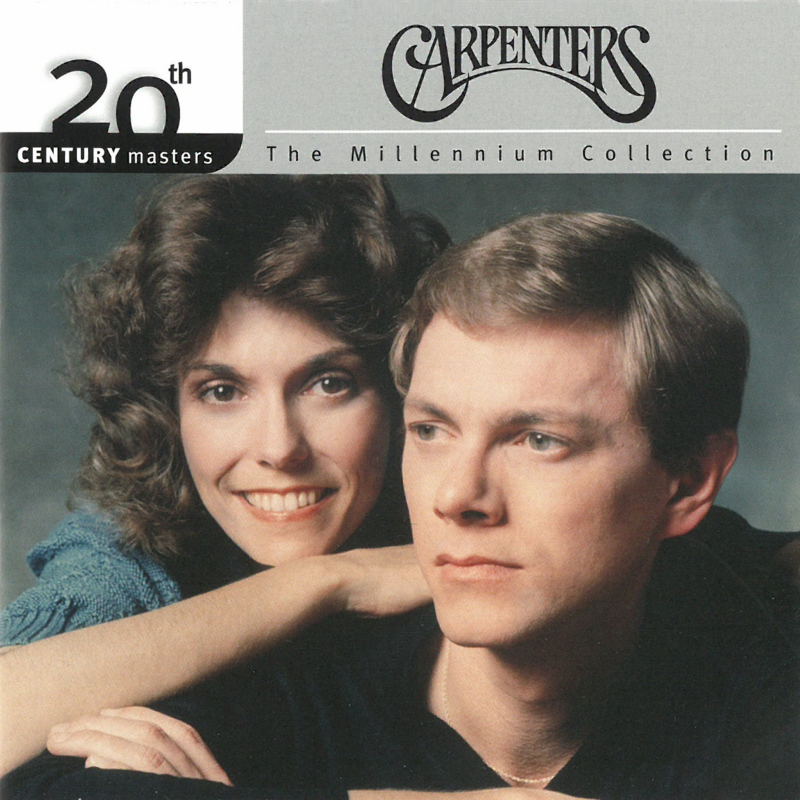 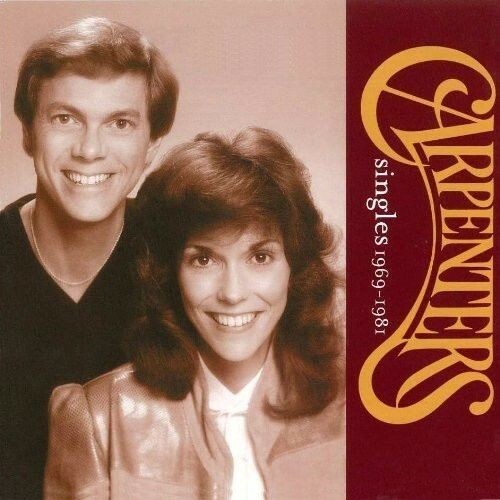 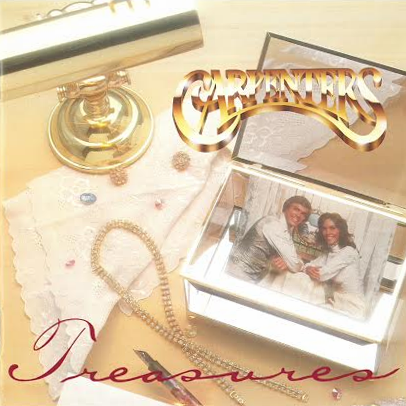 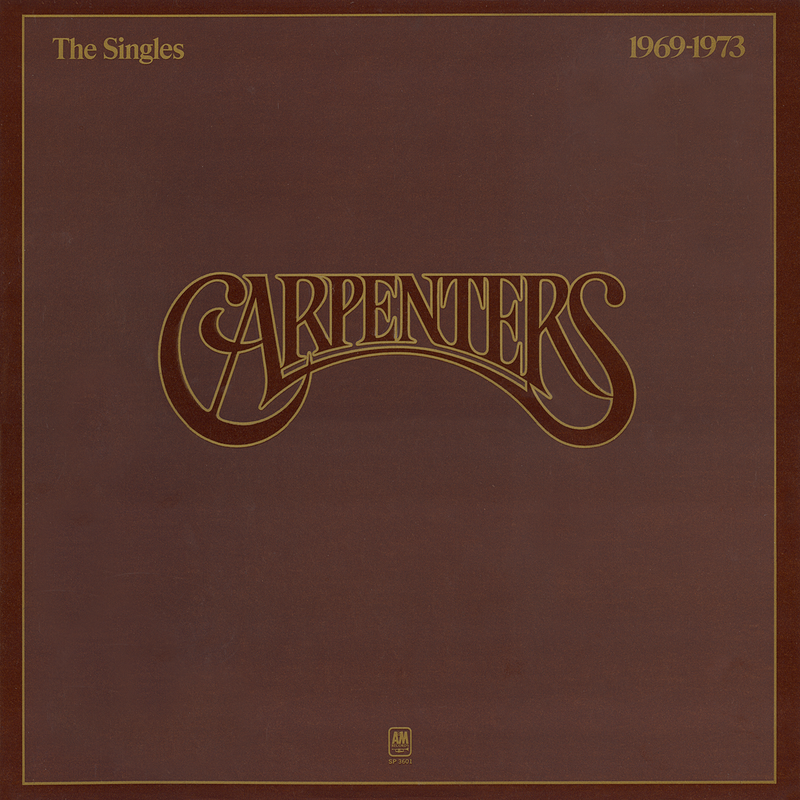 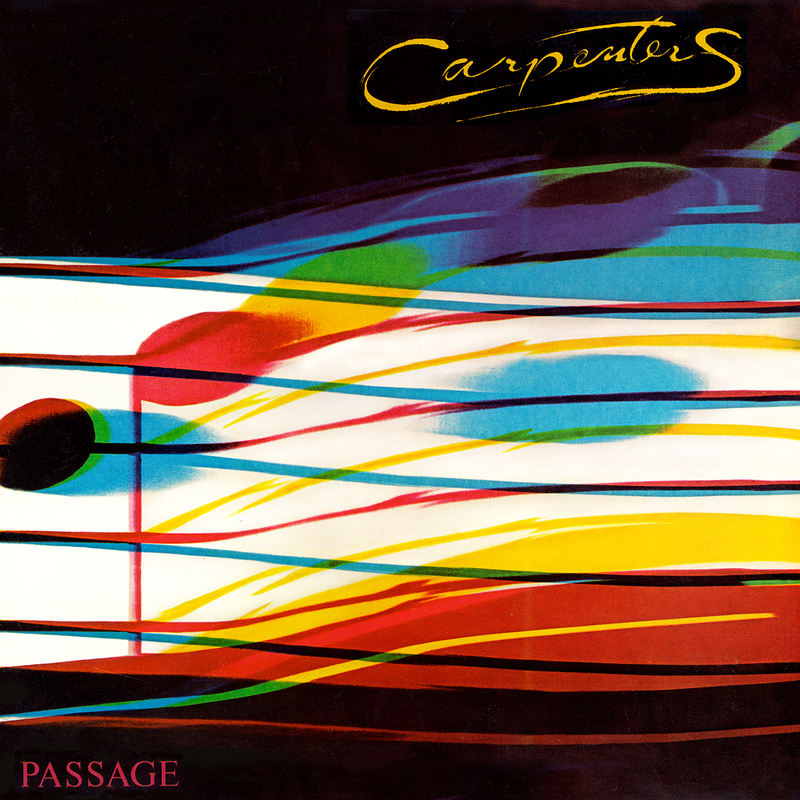 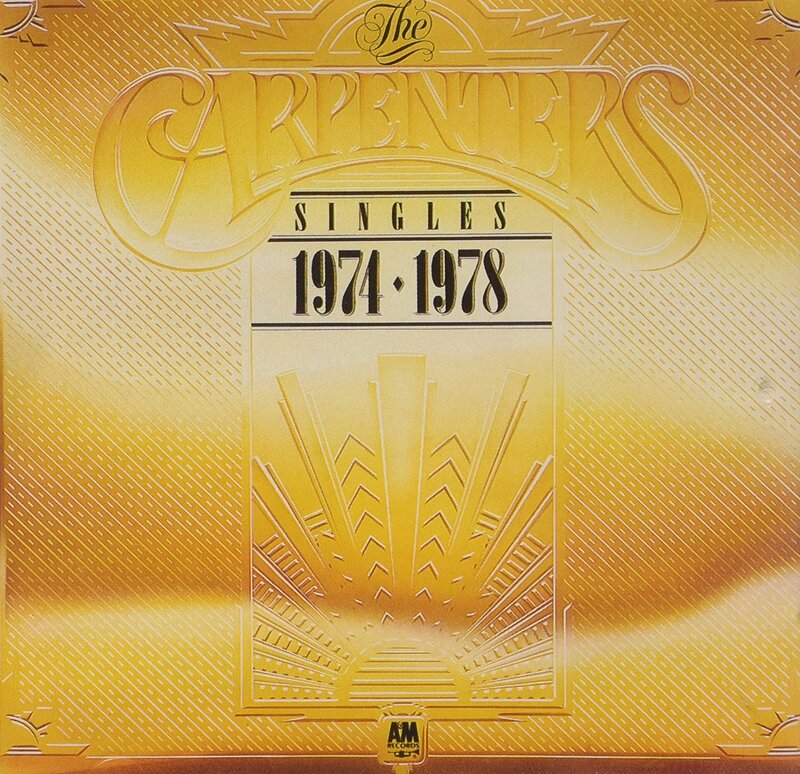 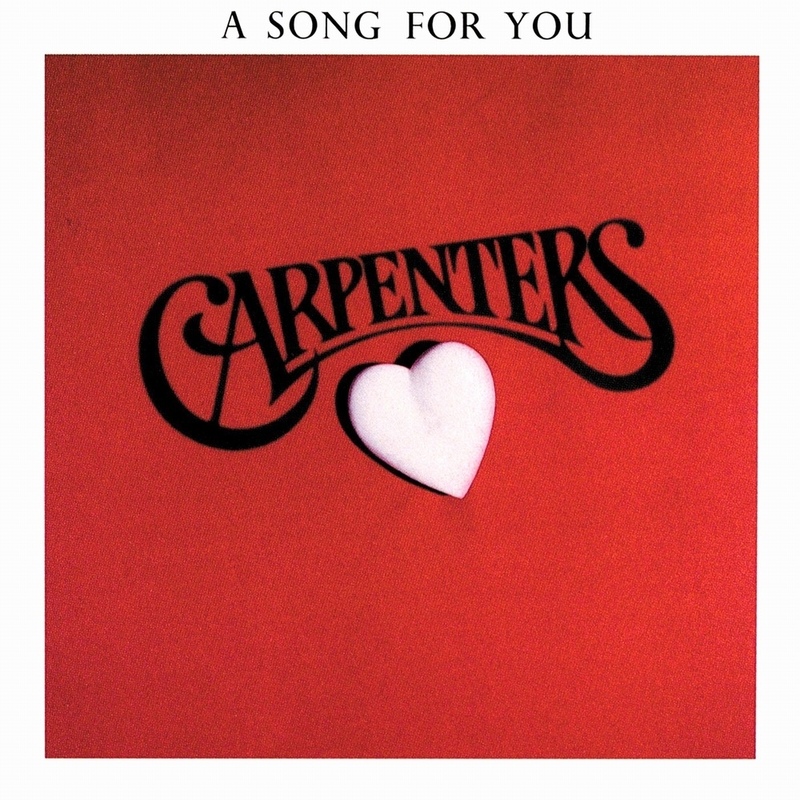 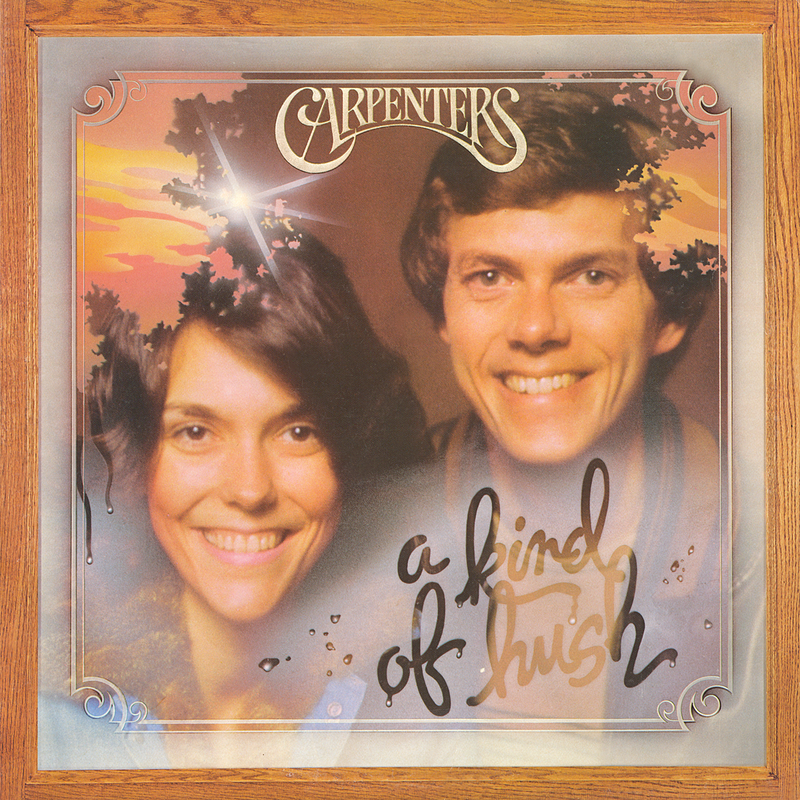 The Carpenters recorded some of the greatest love songs in pop music history. 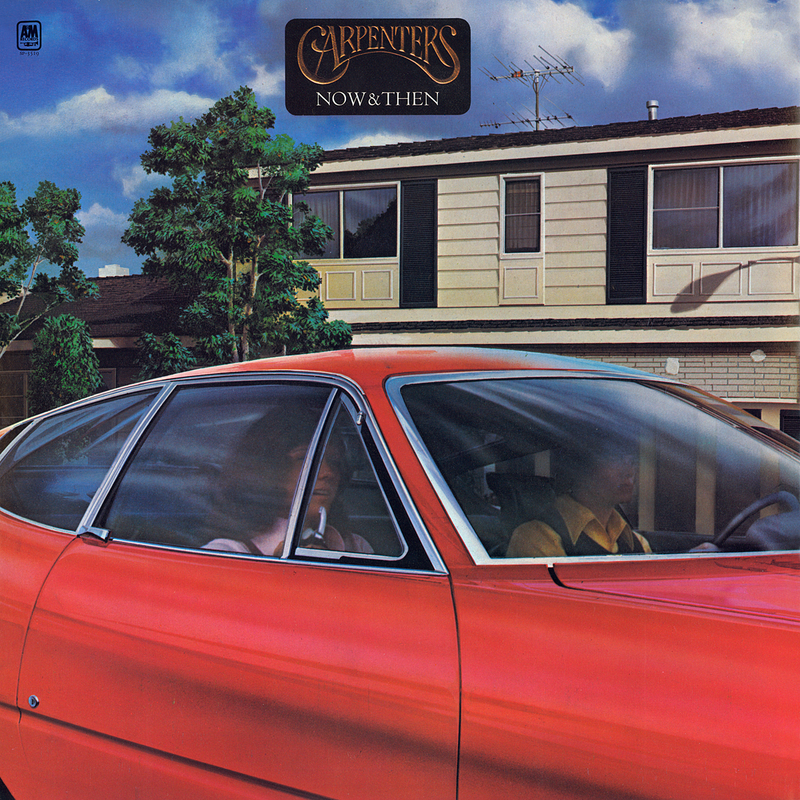 Heartbreakers and tearjerkers that captivated not one but three generations of popular music fans: Yesterday Once More, Superstar, We've Only Just Begun, Top of The World, Please Mr Postman, Solitaire, (They Long To Be) Close To You, It's Going To Take Some Time, I Won't Last A Day Without You, Jambalaya (On The Bayou) Rainy Days And Mondays, For All We Know and many more. 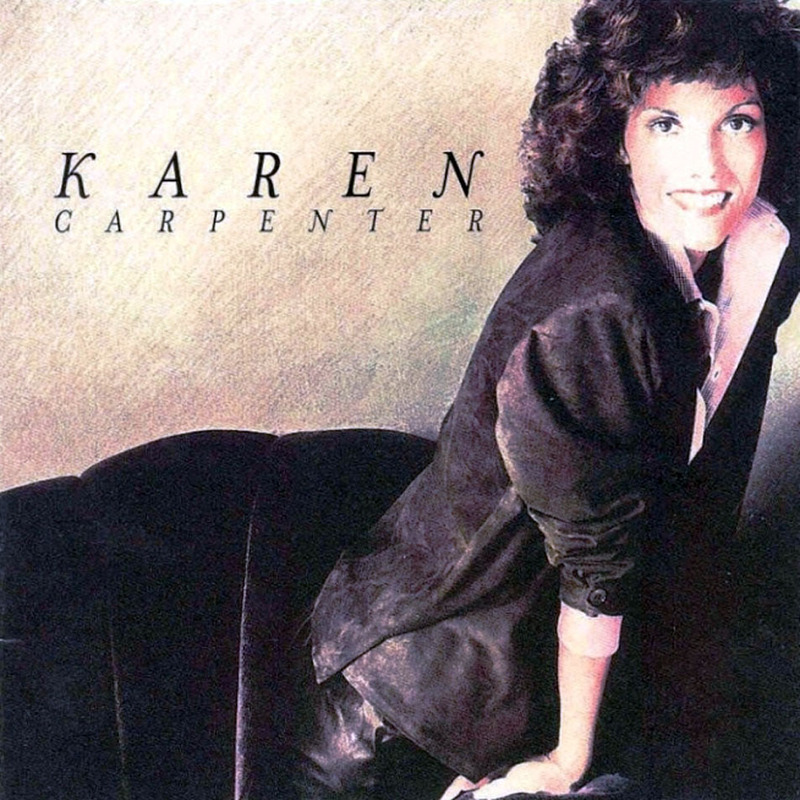 Toni Lee is the voice of Karen Carpenter. 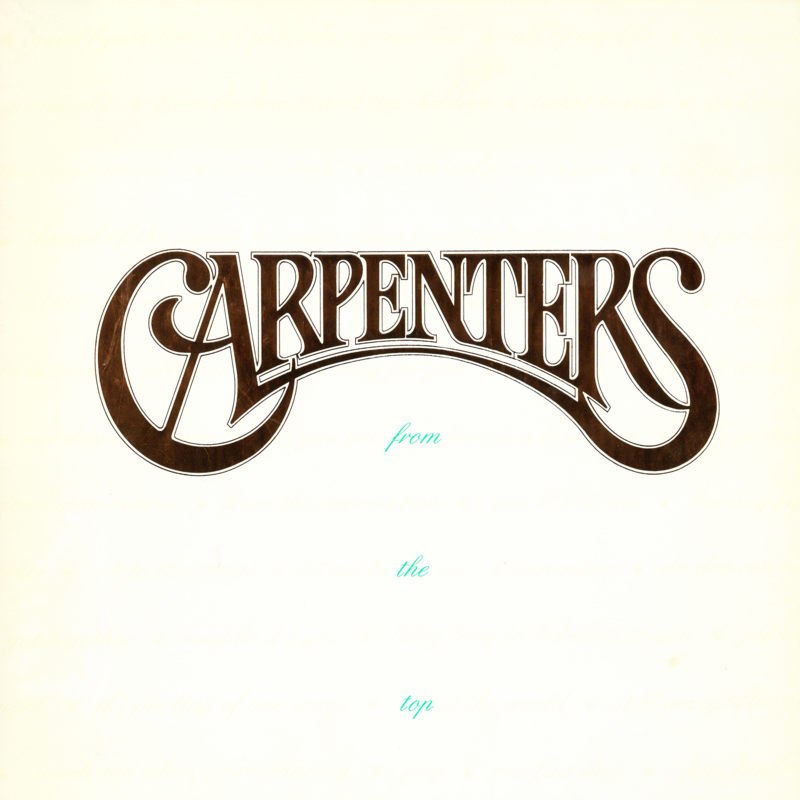 The comparison is unreal - The hits are timeless. 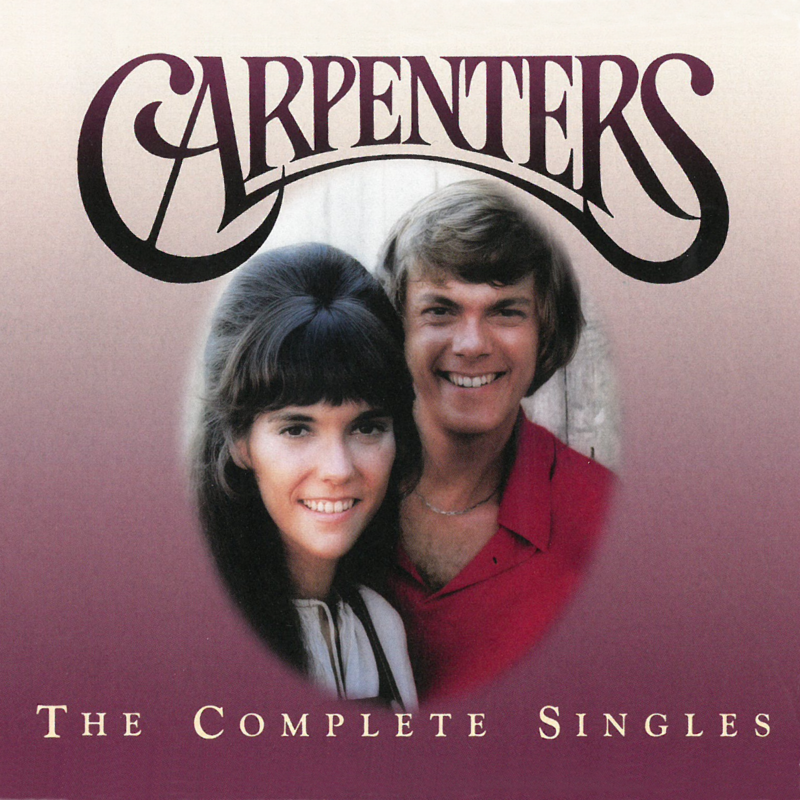 Karen Carpenter had a unique voice, so unique in fact that it has proven almost impossible to duplicate its deep smoky emotional edge, creating that uniqueness that is so hard to perfect. 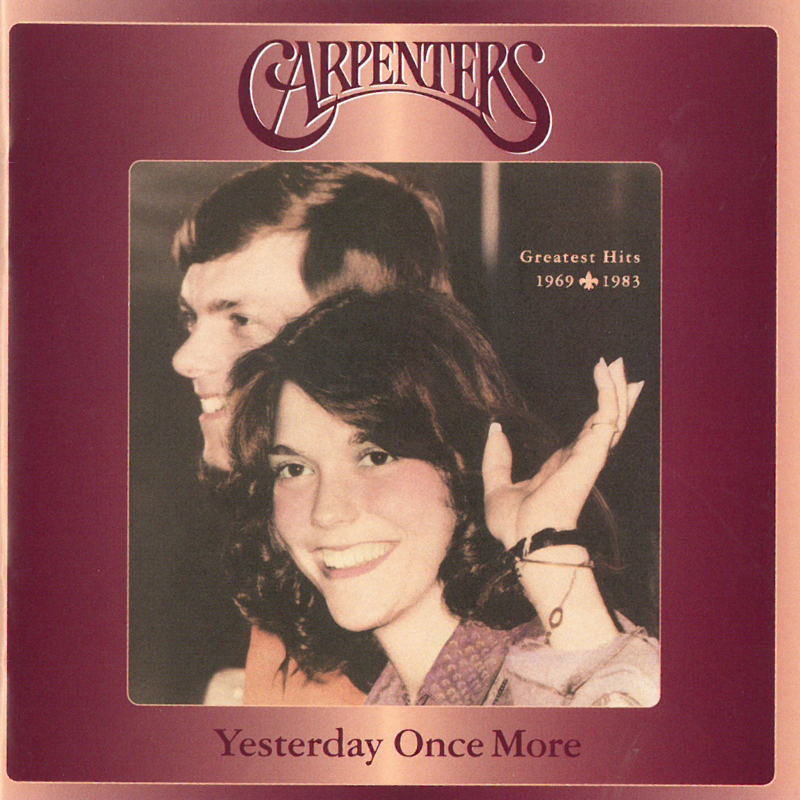 Now for the very first time in over 30 years the voice that melted a thousand romantic hearts lives again through Toni Lee, in "Karen So Close"
So close your eyes and re-live the magic of one of the greatest female voices in pop music history as Toni Lee becomes Karen Carpenter and sings hits including Close to You, We’ve Only Just Begun, Superstar, For All we Know, Yesterday Once More, Top of the World, Jambalaya, Please Mr Postman, Only Yesterday, Solitaire, A Kind of Hush, Sweet Sweet Smile and more. 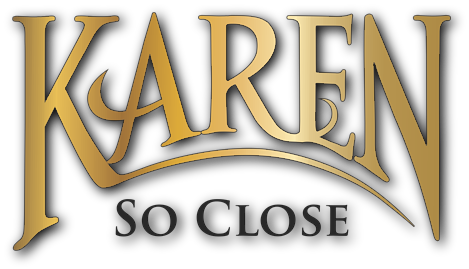 “Karen, So Close” starring Toni Lee will be broadcast on Public Television Stations across the United States beginning this spring. 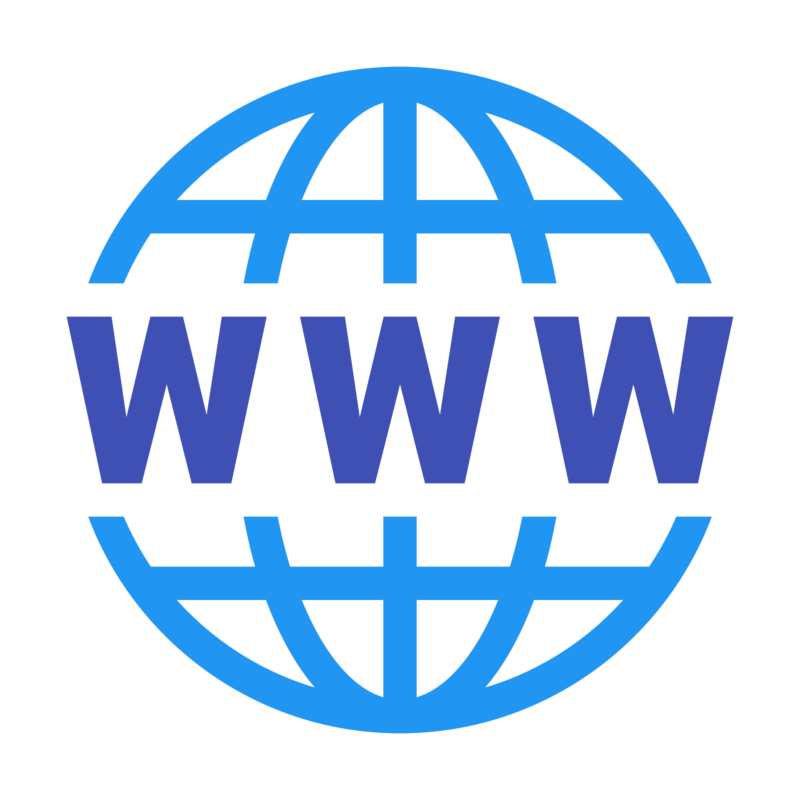 Please check your local TV listings to see when it is on in your city or contact your local PBS TV station’s viewer services department to see if they plan to air it. 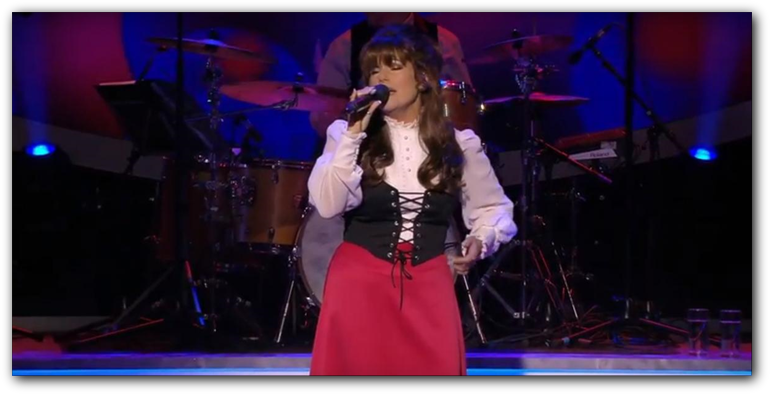 A U.S. tour of the live show is in the works and the TV stations will have special ticket offers when that is confirmed.